The story is classic Wild West. Combined with the unexpected role that the dinosaurs play, it is impossible to put the book down until the end. 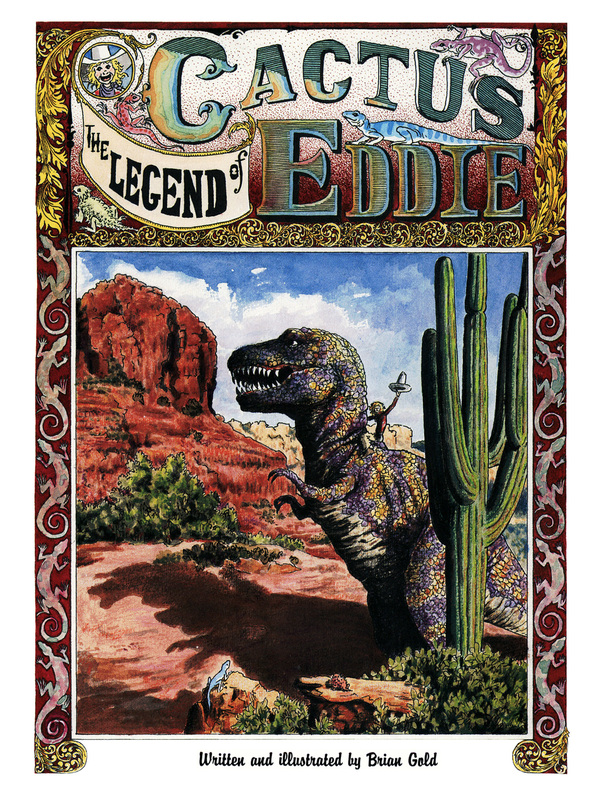 Add to a fascinating story Mr. Gold's brilliant and glorious art set in the Red Rock Country of Arizona and the result becomes a must-read for children of all ages.